April showers bring May flowers, but they might also bring a lot of unpleasant things if the eavestrough system on your roof isn’t functioning properly. Avoiding damage to your home and yard is one of the top advantages of a good system, but there are many more. Check out these benefits of a Calgary eavestrough system. Heavy rains like Calgary frequently experiences make eavestroughs an essential part of any home. 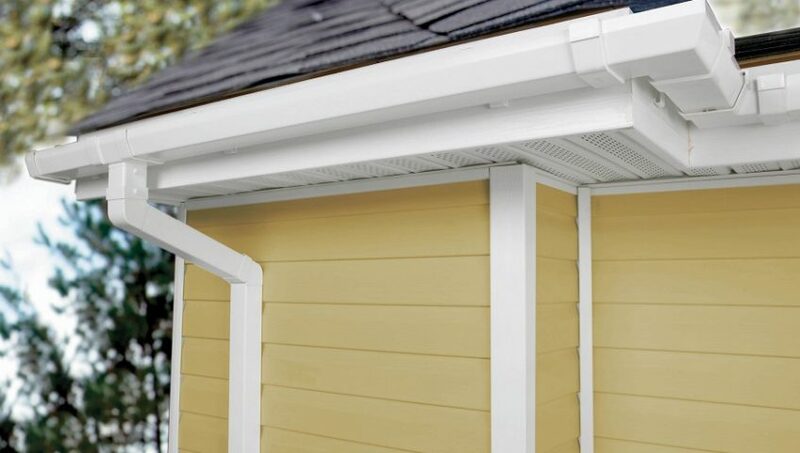 Help keep yours in good condition with these top Calgary eavestrough and gutter tips. Cleaning the eavestrough system is a real pain that requires multiple trips up and down a ladder and dealing with soggy handfuls of debris. 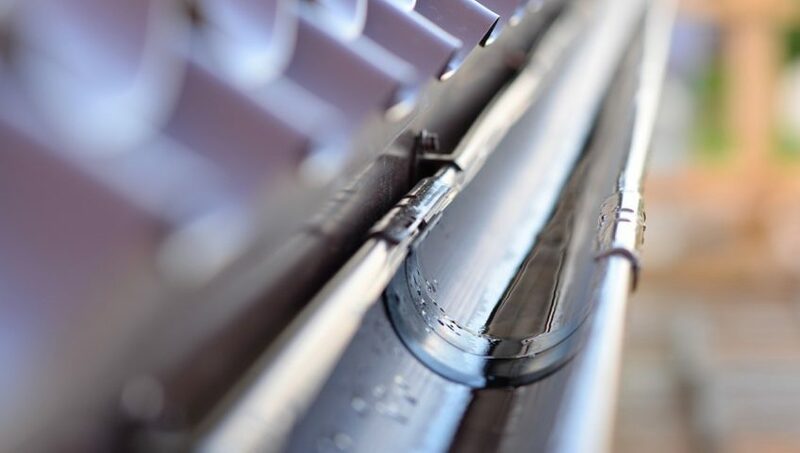 Gutters don’t work properly unless they are clean, but you don’t need to deal with this unpleasant chore. 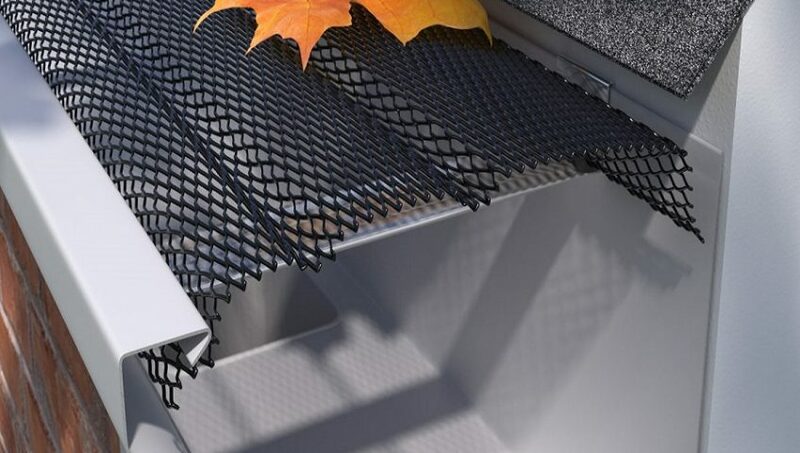 Installing a leaf screen can save you time and hassle by keeping eavestroughs clear; here’s how to install one.